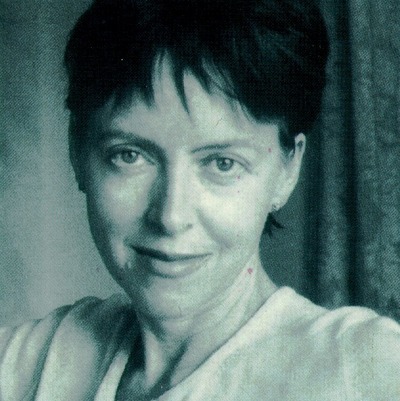 The topics of Lesley Chamberlain’s numerous books range from Russian food to German literature to the relation between Vincent Van Gogh and Martin Heidegger. A regular contributor to newspapers and journals in Britain and the United States, including the the Times Literary Supplement and the Los Angeles Times, Chamberlain received wide acclaim for her 1997 title Nietzsche in Turin. She lives in London.